As a specailist GP recruitment agency we specialise in GP recruitment across the UK including London, Birmingham and Manchester. 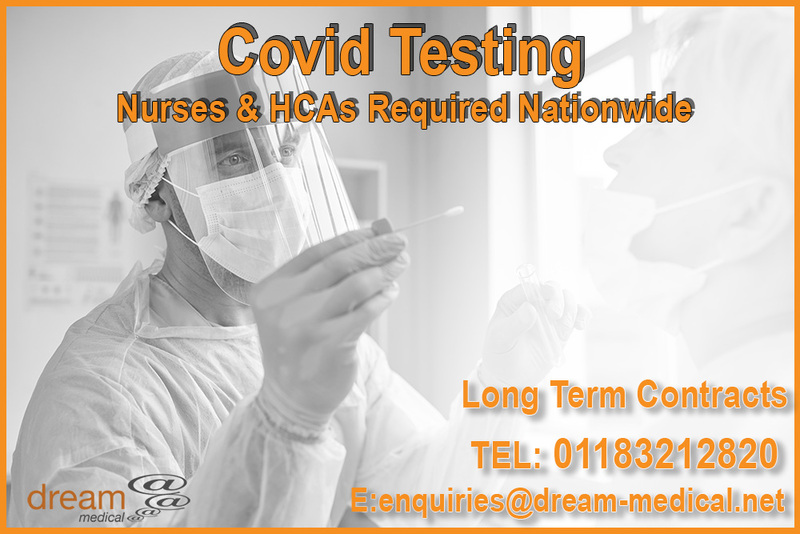 Our UK division focuses on the recruitment of GPs, Practice Nurses, Advanced Nurse Practitioners (Prescribers), Nurse Practitioners, Healthcare Assistants, Dermatologists & Phlebotomists across the whole of the UK including Liverpool, Sheffield and Coventry. If you are looking to recruit for your GP practice please contact us. Please click here for all GP Jobs on Dream Medical. Please click here for all Nursing Jobs on Dream Medical. Please click here for all General Primary Care Jobs on Dream Medical.